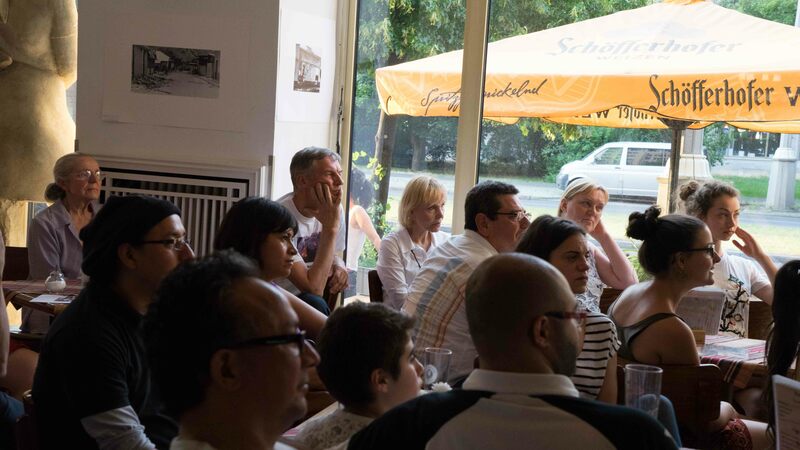 In commemoration of the 36th anniversary of the Sandinista Revolution, the Nicaraguan Embassy in Germany arranged a Berlin screening of the documentary “La Construcción De Una Nación” (The Making of a Nation) (1985) director by Marc Karlin. 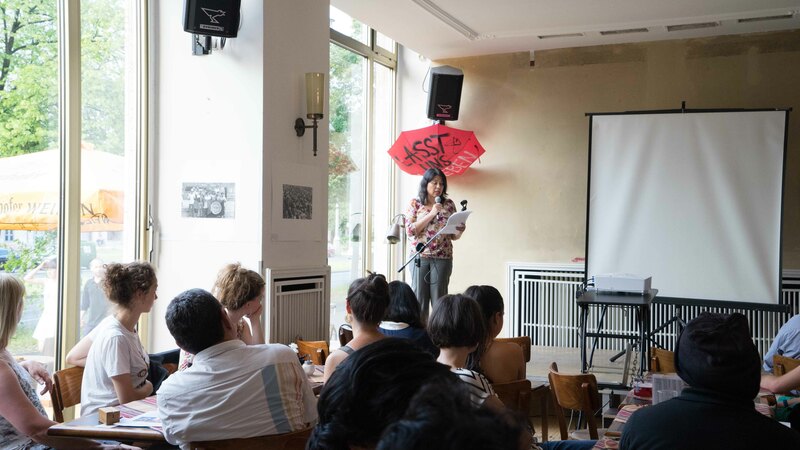 Ambassador Mrs. Karla Beteta Brenes, opened up the event which took place in Cafe Sibylle located in Berlin’s historic Karl-Marx-Allee. The cafe also acts as a museum to the street, displaying it’s turbulent history. The documentary received great reception from the audience who highlighted the great work done by the director and the historical significance of the film. 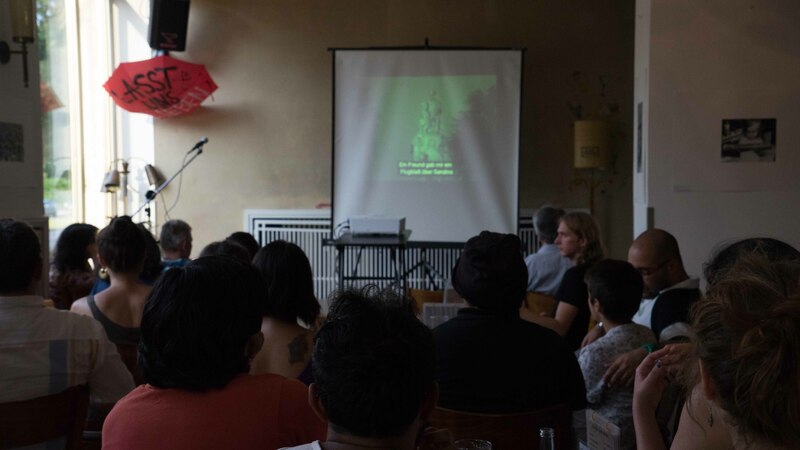 The projection was made with the support of National Cinematheque of Nicaragua and forms part of the commemorative series organized by the embassy which takes place from July 3 to 10 and includes photography, poetry, documentary film and music. This is one of many examples of the efforts in different countries to commemorate the 36th anniversary of the Sandinista Revolution.